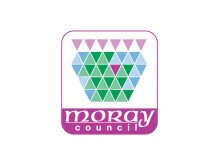 Councillors today agreed to a six-week period of public consultation on draft development briefs for five sites earmarked for residential development in Moray. 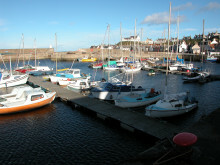 A consultation event is to be held in Findochty on Saturday week (October 15) to give local people and boat owners the opportunity to comment on initial plans for developing pontoon facilities at the harbour. Starting Monday there’s an opportunity to get involved directly with the people and organisations that provide your public services. 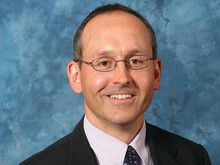 That includes the police, fire and rescue, council, NHS, HIE, the voluntary sector and others. They’re all part of the Moray Community Planning Partnership and they’re working together to shape the future of Moray’s services for the next ten years. 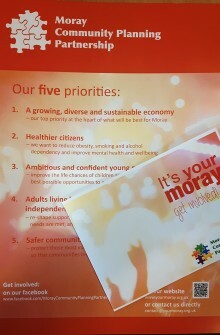 It's your Moray: get involved! 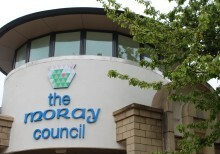 A stark warning was issued today that Moray Council will face difficult decisions for the foreseeable future as it strives to balance its books.